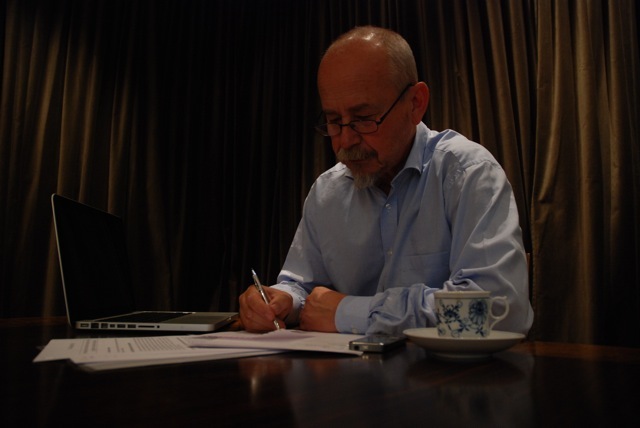 It is with much excitement that I have accepted to be one of the experts on a panel involved with the project of proposing alternative municipal financing models for metropolitan cities in South Africa. The project is led by South African Cities Network (SACN) in partnership with the City of Tshwane. 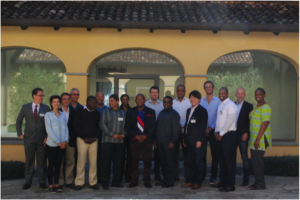 The first meeting of the expert panel took place at the Rockefeller Foundation’s Bellagio Conference Center at the Como Lake in Italy during September 23 – 25. Among the participants were representatives from SALGA, the Financial and Fiscal Commission, the City of EThekwini, UN Habitat, FMDV, Japan International Cooperation Agency, and from the organisers: SACN and City of Tshwane. It was three days of intense work that laid a good foundation for the continuation of this worthwhile project.